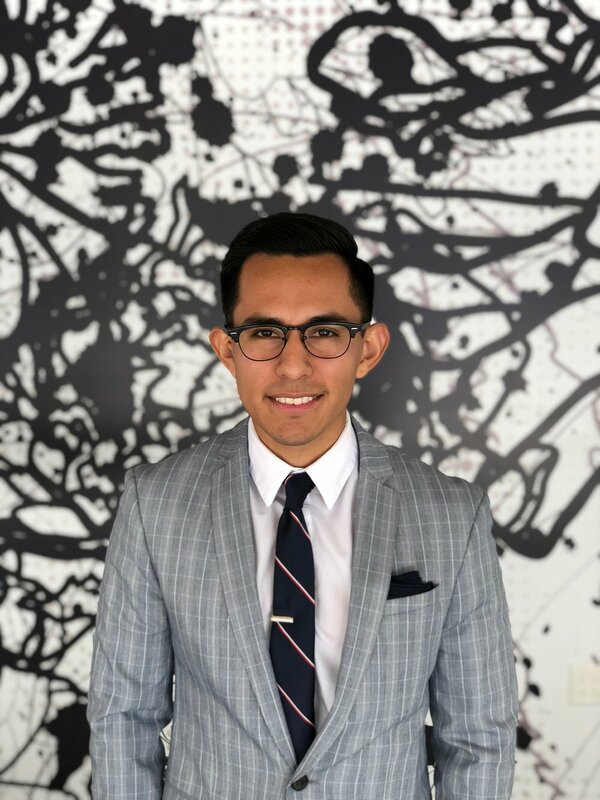 Rick Reyes is a rising third-year law student at the UCLA School of Law. Rick also attended UCLA for his undergraduate work, making him a Double Bruin. Prior to attending law school, Rick worked at a small workers’ compensation firm as a paralegal, where he acquired hands-on experience and assisted one of the firm’s partners in clerical and legal tasks. While at UCLA Law, Rick has been involved in the La Raza Law Students’ Association, where he was responsible for La Raza’s Annual Alumni Dinner. Rick is also the Chief Managing Editor of the Journal of Islamic & Near Eastern Law. Last summer, Rick interned at the U.S. Securities & Exchange Commission’s Enforcement Division. At the SEC, he assisted attorneys in gathering factual evidence, as well as conducting various legal research projects. Rick gained valuable insights as to how federal government agencies operate. In addition to his legal interests, Rick truly enjoys blogging and menswear. Rick has teamed up with several menswear companies in creating content and styling for the modern-day man. He is also a food and gourmet coffee lover. When he is not in school, Rick enjoys working out and running. He is fluent in Spanish.